Situated in the San Rocco area, the departure of the ski lifts of the ski area Carosello 3000, and 1.5 km from the pedestrian area. The walking track, cycling and cross-country trail is a few meters from the hotel. Connected by a free bus service, both in winter and in summer. 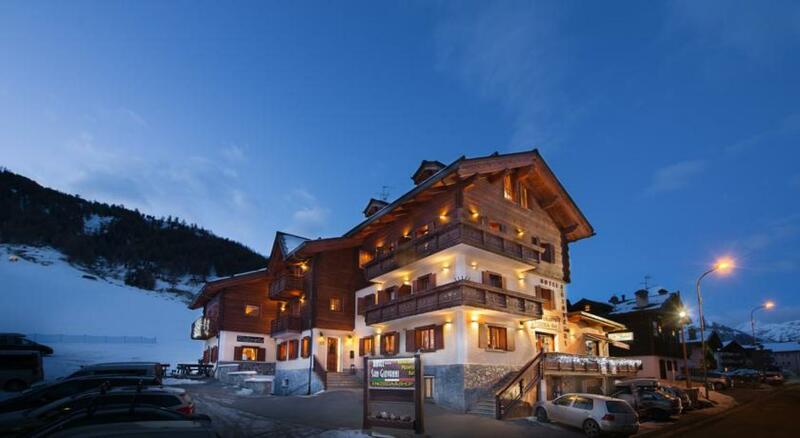 Directly on the ski slopes, for those who love skiing; in summer greenery for those who want to walk or play sports. The rooms are very warm and welcoming, they are all equipped with private bathroom, hairdryer, LCD television with satellite channels, free WIFI, safe, terrace or balcony. 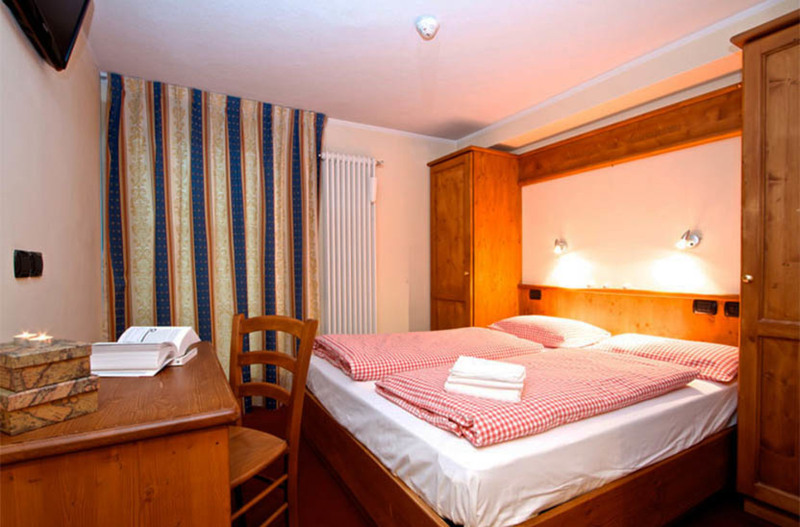 Hotel San Giovanni stands caring for the kitchen directly supervised by the owners, which has among its specialties typical and international dishes, also a wood oven for those who love pizza. 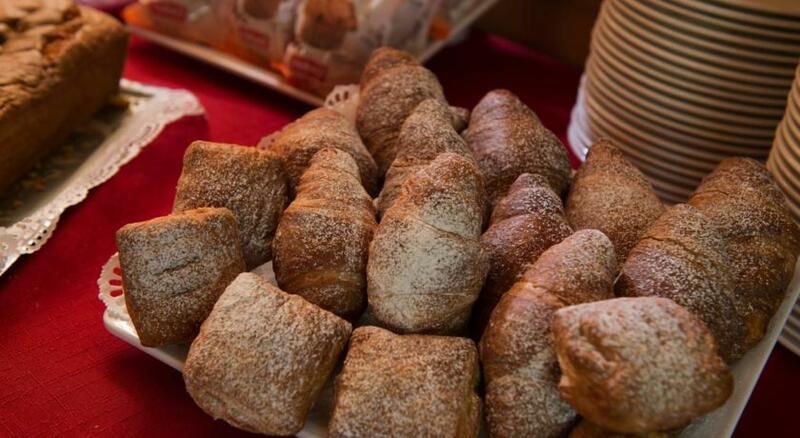 Breakfast is served buffet style and the choice of 3 menus for dinner. The hotel has a small lounge, bar, restaurant, Ski rom heated, parking, FREE WIFI. outdoor terrace with children's games and bicycles free of charge for both children and adults. 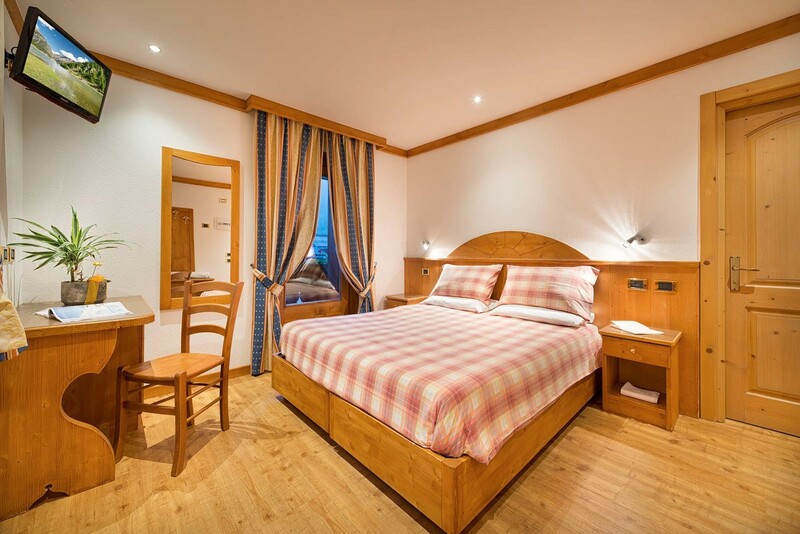 Are you searching Hotel San Giovanni Livigno, the data you find on this page are copied from the Hotel San Giovanni Livigno official web site. 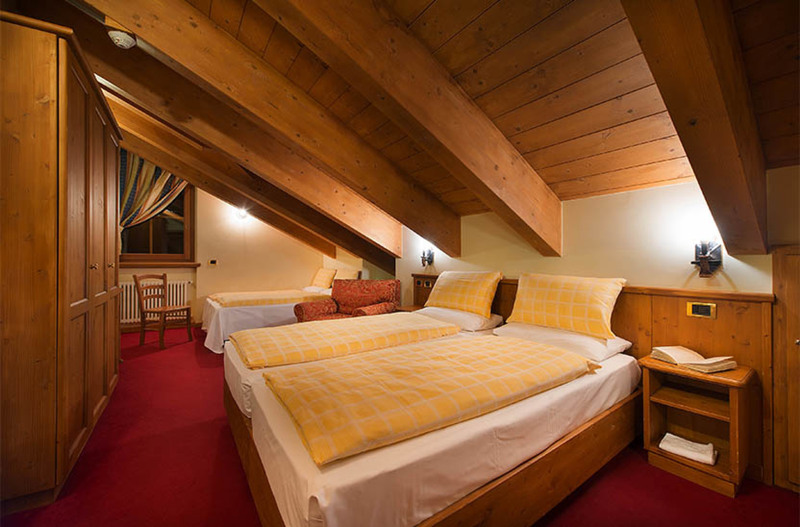 You can contact directly the Hotel San Giovanni Livigno owner by clicking at the page bottom on Request availability or you can visit the official page CLICKING HERE.